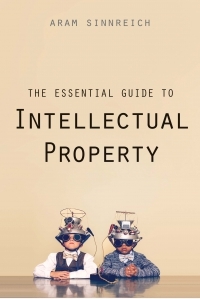 There is general agreement that there are many holes in intellectual property law. Originally conceived as a means to stimulate creativity, it has become increasingly clear that, on one hand, the law can actually be used to stifle creativity. And, on the other hand, the law isn't needed to spur creativity. 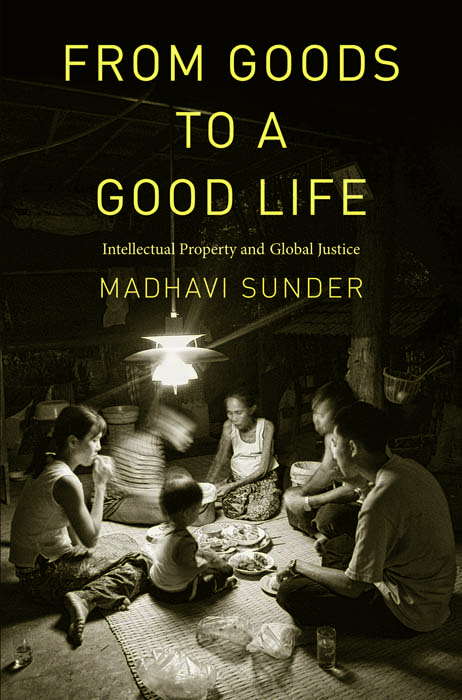 In this highly original book Madhavi Sunder asks a simple question: why can't intellectual property laws be structured, or understood, in the same way that we understand real property laws - as an attempt to balance many competing economic, cultural and relational interests? 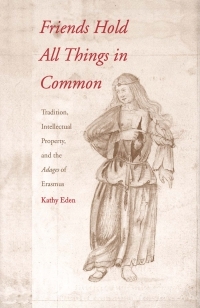 She thus offers a way to reconceptualize IP law that takes into account the ways in which people want to learn and express themselves today, not outside of our culture, but within it. As such, she puts the "you" back into property theory - that people need to be able to shape culture and not just be passive recipients of it in a take-it-or-leave-it way. Madhavi Sunder is professor of law at the University of California-Davis School of Law. She lives in Davis, CA.